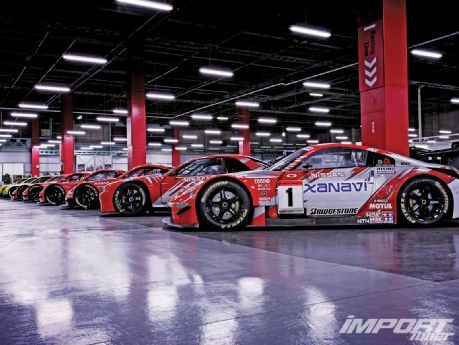 GT Channel had a chance to visit and shoot video at Nissan's Zama facility. If you are a Nissan fan, a Nissan race car fan, then this place is heaven. In the video Nissan R35 GT-R #1, Carlos Ghosn's personal GT-R is shown. http://gtchannel.com tours the Nissan heritage garage in Zama, Kanagawa. From classic Datsuns, protypes and LeMans race cars, we saw it all. We could have spent a week in there but we shot as much as we could in one day. Here is a trailer for now. More to come later!